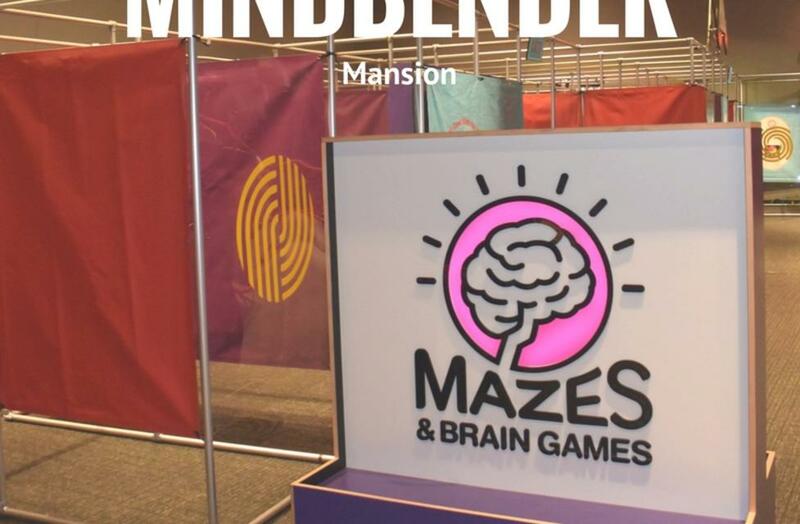 Do you enjoy a challenging puzzle or a mind-bending maze? 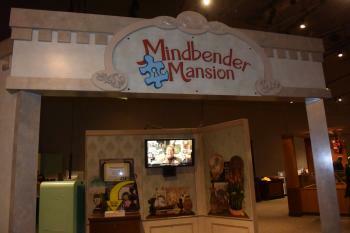 COSI’s newest exhibit, Mindbender Mansion & Amazing Mazes, is the perfect to put your wit to the test! 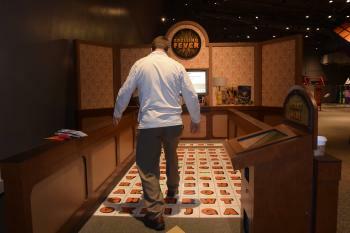 Take the clues as you solve over 100 quirky puzzles, brainteasers and interactive mazes. Purchase Tickets Here. 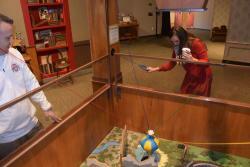 Below is a small sample of some of the games and mazes within the exhibit. Move & Match: Beat the buzzer with the maze cars. Race the opposing side or play against yourselves with this interactive puzzle! 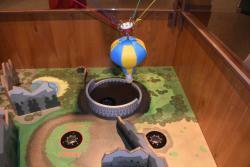 Balloon Drop: Work together to maneuver the hot air balloon into each corresponding hole. 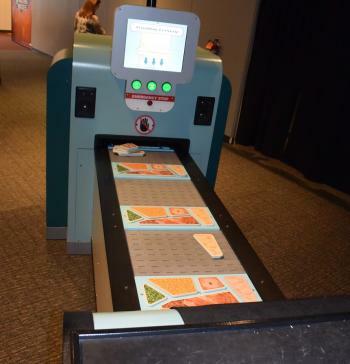 Feeding Frenzy: Match up each food item with the correct shape on the tray before it passed by on the conveyer belt. Complete 12 trays for your clue. Spelling Fever: Spell out the answer to the question on the screen by hopping letter to letter! Maze of Illusions: Go through a winding maze while finding the illusions hidden within. 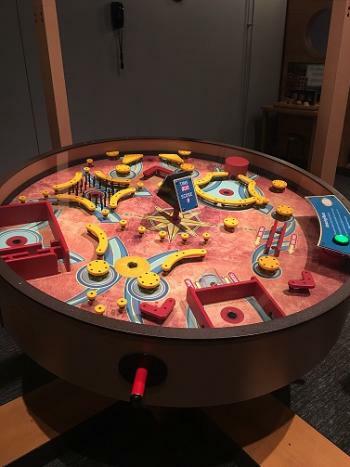 Pinball: Work as a team with this manual pinball board. 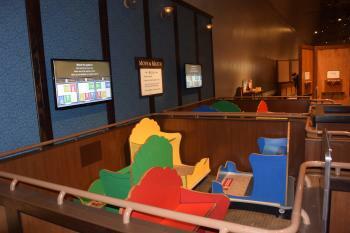 The possibilities are endless in the Mindbender Mansion! 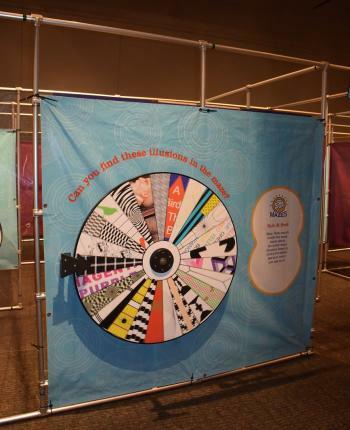 ***CONTEST: Win 2 tickets to COSI and The Planetarium! Click HERE and fill out the "Contact Us" form with your name and e-mail. In the "Message" area enter "COSI"
Winner will be selected at random on 2/15/2017.